SPORTY PANTS LINED WITH BREATHABLE MESH. 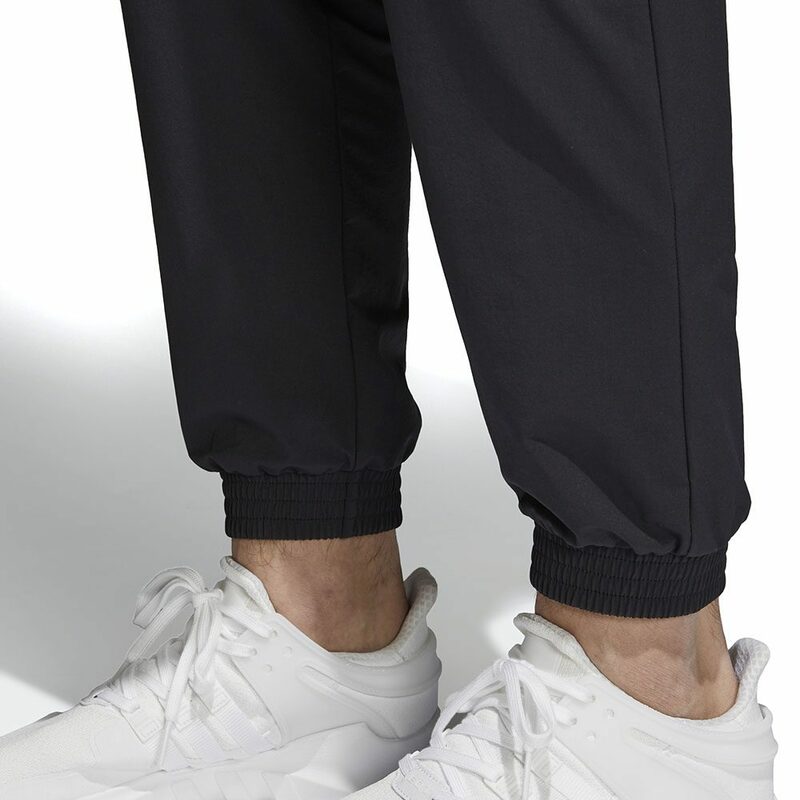 Reintroducing the iconic sportswear line from the ’90s to today’s streets, adidas Equipment returns with modern style. 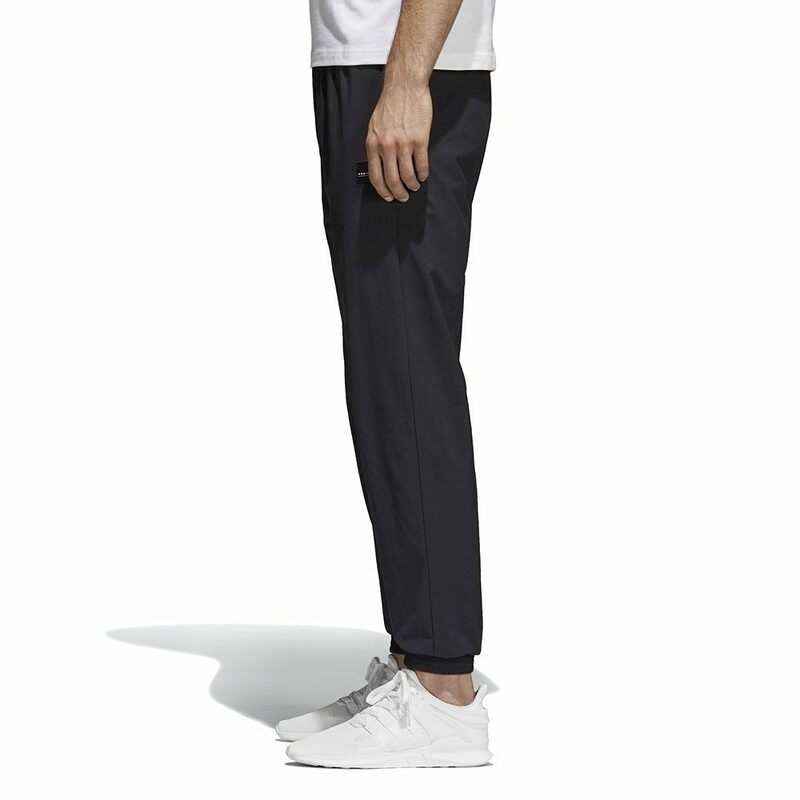 These men’s pants reflect sport-inspired style with a sleek nylon build lined with breathable mesh. 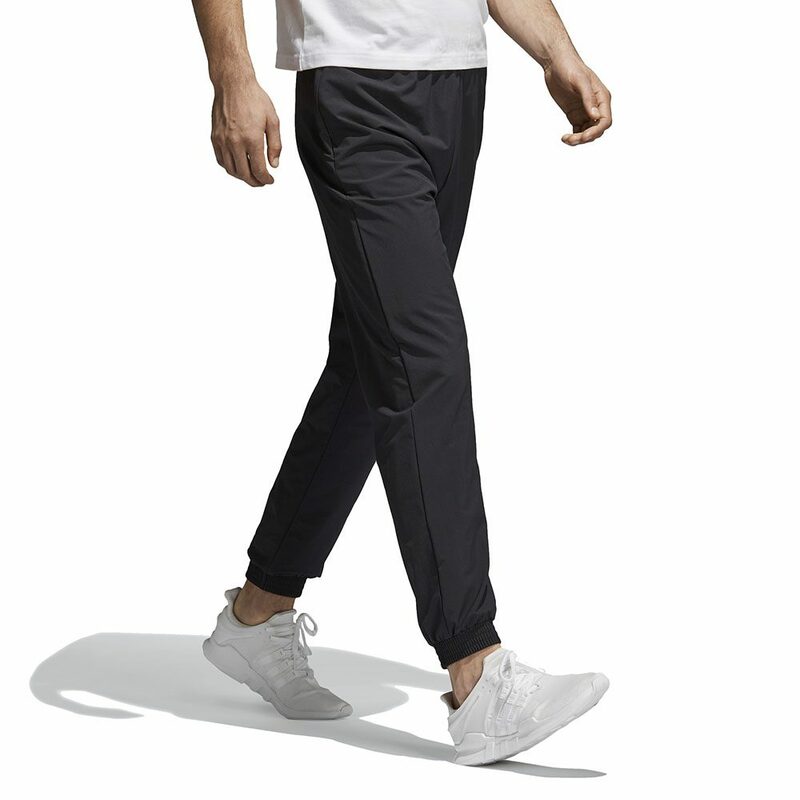 Crafted with an added stretch, these lightweight pants have zip pockets on the sides to hold your small essentials while you run around town. 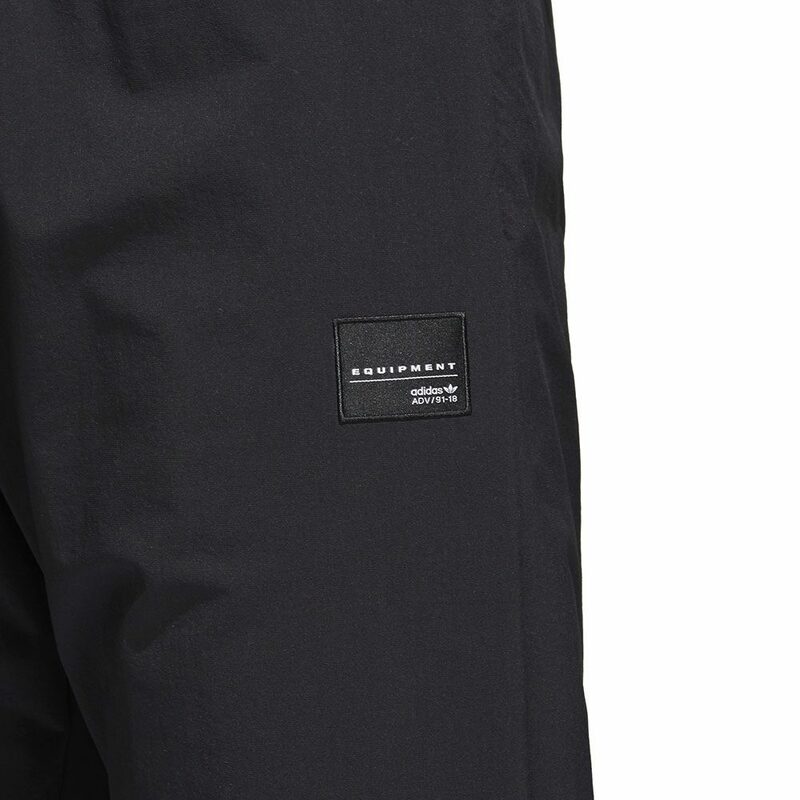 An Equipment ADV logo label on the hip nods to its heritage.